Raj is a recent graduate with a Masters in Information Technology from the University of Auckland. 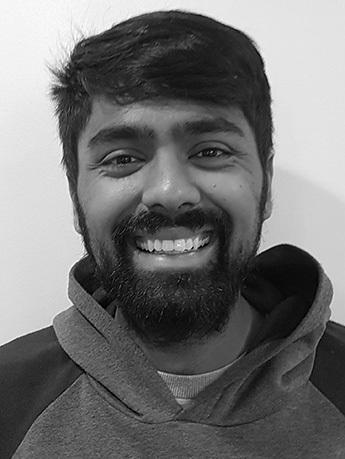 Hard working and enthusiastic to broaden his skills, Raj joined the mobile development team in Blerter in late 2017 to put his knowledge to use. His role’s primary objective is to maintain and further develop Blerter’s iOS application and he has recently taken up the task of learning Android development to assist our android team. Out of the office, Raj enjoys playing cricket and watching movies.